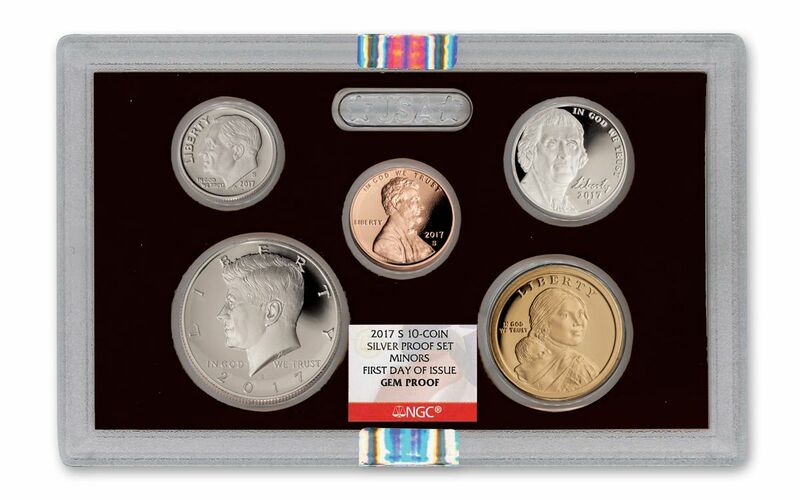 2017's Coins Brilliantly Shine in This U.S. Mint Silver Proof Set! 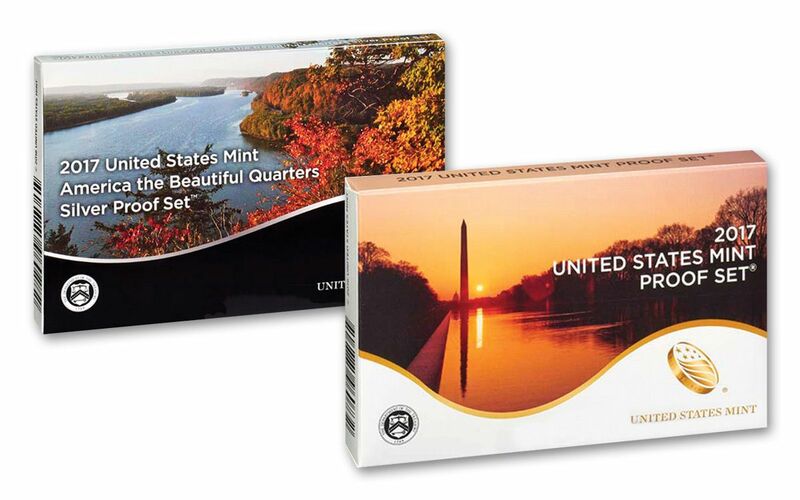 Each year, the United States Mint's Proof and Uncirculated coin sets make their way to hundreds of thousands of fans each year. However, for many collectors this is just the bellwether for the real treat to come. Released soon after the two sets make their debut is the annual Silver Proof Set. Harkening back to the U.S. Proof Sets produced between 1936 and 1964, these Silver Proof Sets feature Kennedy Half Dollars, Roosevelt Dimes and Washington Quarters struck in 90% pure silver. Since 1992, these Silver Proof Sets have been produced with smaller mintages than their proof counterparts. Combine those limited production numbers along with the superb quality of their strikes and shimmering beauty of their silver and you can see why these sets are the collectors' choice! 2017's Hits, All in One Place! Struck in San Francisco, Certified Gem Proof and First Day of Issue! Since each set is struck in proof condition at the San Francisco Mint using specially polished dies and selected planchets, all of your proofs will feature the "S" mintmark. 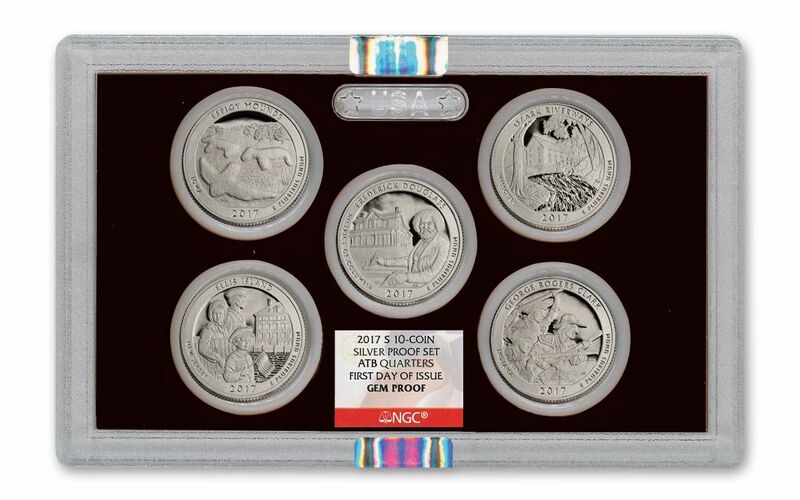 In addition, this Silver Proof Set is graded Gem Proof and certified First Day of Issue by Numismatic Guaranty Corporation (NGC). That means each acrylic lens in the set will feature tamper-proof seals applied by NGC, as well as special labels declaring your set's characteristics! 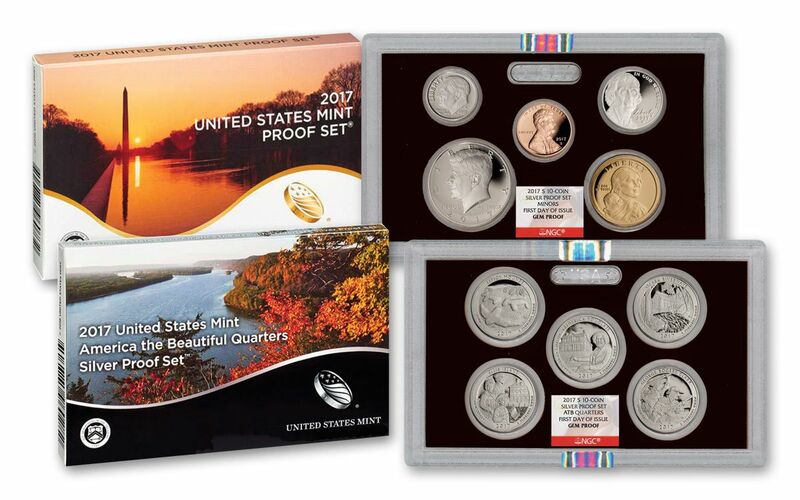 Finally, your set will come in its original, visually-rich U.S. Mint packaging along with a certificate of authenticity. Like we mentioned before, these sets are produced in markedly lower mintages than the more widely available Proof Sets. Now that they've been released from the U.S. Mint, don't wait another moment -- secure your U.S. Mint Silver Proof Set for your collection today!